These grab bags are perfect for a situation where color doesn’t necessarily matter. You will get a variety of all different colors, you are guaranteed to get all different colors (no repeating colors) . You will not be able to pick the colors you want. These sheets aren’t odd sizes and they don’t have imperfections. 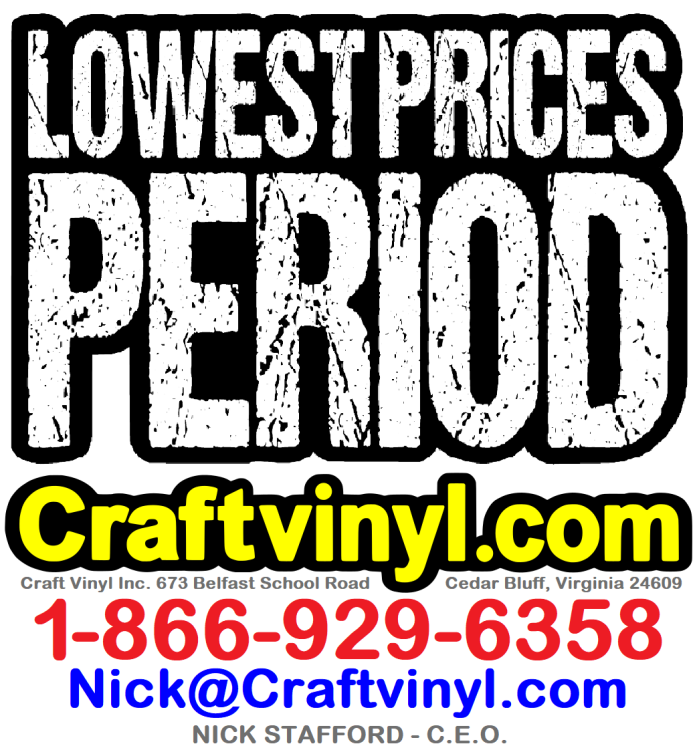 These sheets come from the same shelf as our regular priced vinyl, there is no difference other than the price. For information/colors/specs of each type of vinyl on this page please search for the specific type of vinyl on the left hand side of this page. We have to spend atleast an hour EVERY day refunding atleast 15-20 orders from people who did not read this entire page before ordering. This extra hour per day is much needed time that we desperately need to fill orders. The $5.00 cancelation fee is to compensate for my much needed time. After all we have made the "rules" of this page as up front and as clear as humanly possible. 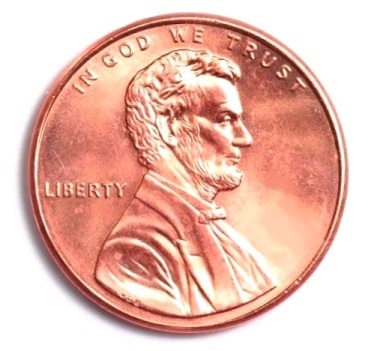 #1: The total price of ALL items in your cart (on a single receipt and in the SAME CART) must be $30.00 before adding shipping and/or taxes (only Virginia residents are charged tax). DO NOT just buy only grab bags and nothing else on the same receipt, You can not purchase keychains and a grab bag on the same receipt, if you do this you will not get a grab bag. #2: You must have a shipping charge on your total order. You cannot use this promotion in conjunction with any free shipping offer we have. We offer free shipping on all regular priced orders of $125 or more all year round, and, every Friday we offer free shipping (but on the "Free Shipping Friday" page) no matter the amount. #3: We have a strict limit of only ONE grab bag total per order NO EXCEPTIONS. We have (8) different types of grab bags, so, please pick only ONE grab bag for your entire order. If you by chance want multiple/different grab bags please make multiple purchases and meet rules #1 and #2 on each separate order. We will not be able to combine shipping if you make multiple purchases. If you by chance you order a large quantity of grab bags on a single order, OR, your entire order consists of only grab bags, your ENTIRE order(s) MAY be refunded minus a $5.00 cancelation fee(s) PER ORDER, NO EXCEPTIONS, we have made the "rules" up front and as clear as humanly possible. DO NOT just buy only grab bags and nothing else on the same receipt , you will be refunded minus a $5.00 cancelation fee, ZERO EXCEPTIONS. #4: Your entire order MAY be delayed by an additional to 1-3 business days on top of our normal handling times. If a delay is going to be a problem please do not order a grab bag. #5: THIS IS VERY IMPORTANT: There can be ZERO changes made to your order after is has been placed. We WILL NOT be able to change your shipping address. Here recently "please change my shipping address" requests have become a major problem. We DO NOT have the option of changing your shipping address on our end. As per Paypal's seller protection polices whatever shipping address is shown on your payment is the EXACT address we have to ship to. If we ship to any other address we are not covered in cases of disputes. Please understand that because of the very little profit being made on this promotion we wont have alot of time to delay other orders by making changes to yours. If you purchase from this page you are agreeing to ALL (5) of our rules, so if by chance you ignore ANY of these (5) rules your entire order will be refunded minus a $5.00 cancellation fee, no exceptions. If any refunds are issued those refunds may not be initiated for 10 additional business days. If purchase only grab bags and nothing else your grab bag order will be canceled and you will not be refunded. Please understand, if you order more than one total grab bag per order, or, if your total payment is less than $30 (before adding shipping/taxes), or if you used any free shipping option with these grab bags we will not able to fulfill your entire order. This basically means you will be out however many pennies you "over spent". If this happens. you will still receive your regular priced items as normal, but, we will send a courtesy note with your order explaining/reminding you of the clearly posted details on this page. If we have reason to believe that you purchased a large number of grab bags to manipulate our payment system (intentional or not) we reserve the right to not send any grab bags at all and/or cancel the entire order minus a $5 cancelation fee without notice.